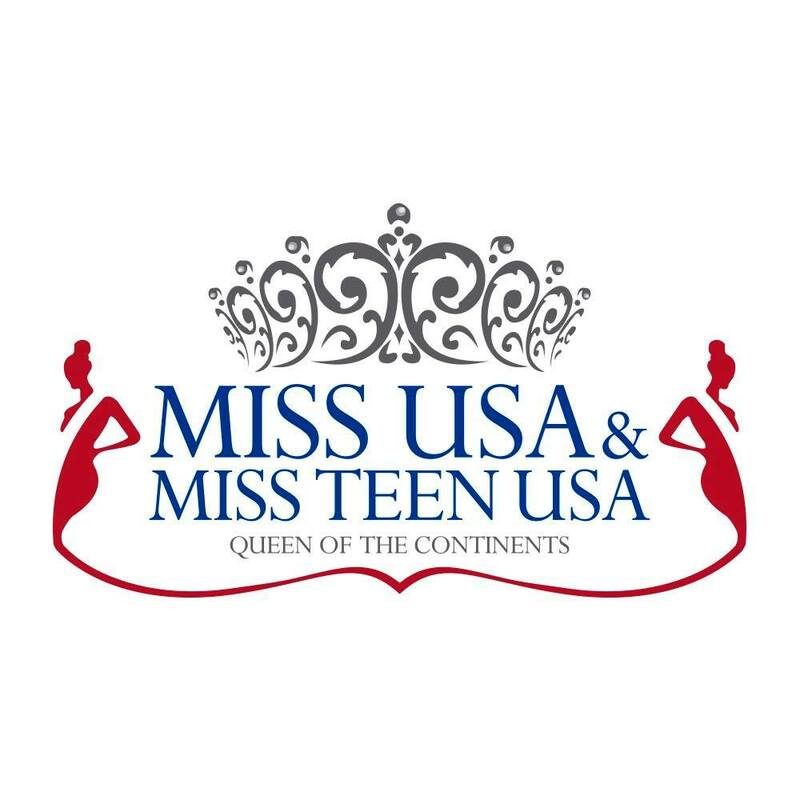 QUICK JUMP: Contestants Pageant Information How to compete in Miss U.S.A. Queen of the Continents & Mister Continents U.S.A 2019? The Miss USA Queen of the Continents and Mister Continents USA Pageants are looking for diverse young Men's and women who are not only beautiful, but intelligent and willing to share their hearts and minds as ambassadors to our state and nation. Winning titles of this magnitude catapults young women to instant fame where they automatically and instantly become role models. It is important that they understand that, along with the prizes and glamour, comes a responsibility to the pageant system, sponsors, community, and to the Country. 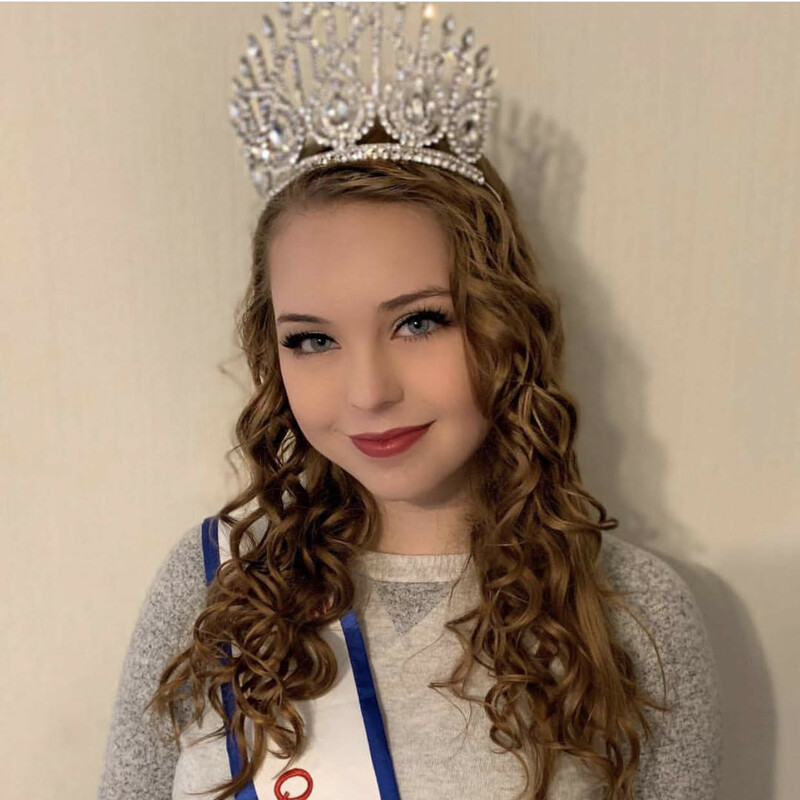 There is no end to the possibilities and opportunities that await, and their year as titleholders is certain to be a one full of personal growth and development. Click here to enter the pageant! 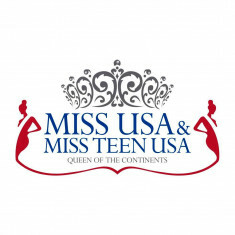 How to compete in Miss U.S.A. Queen of the Continents & Mister Continents U.S.A?